Built with the same bass reflex design as the rest of our jazz models. 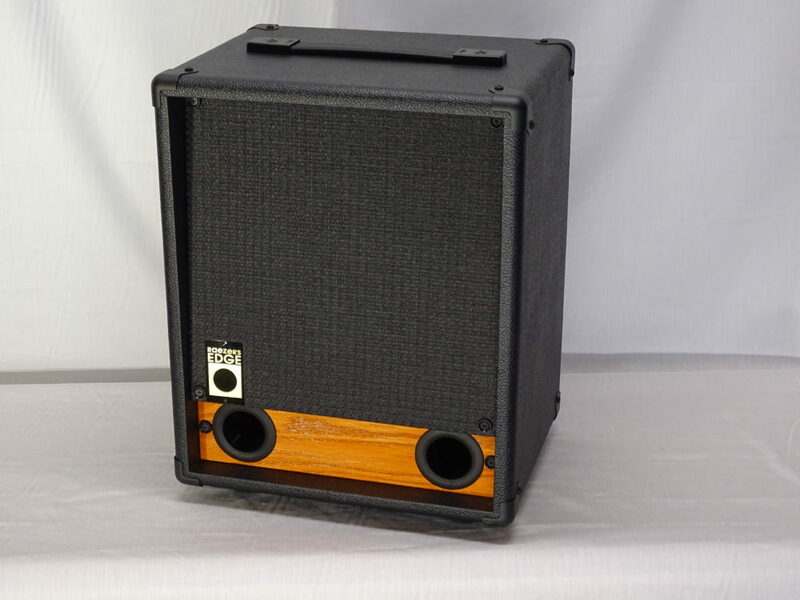 Very popular with upright players as this cab tends to really bring out the natural tone of the bass. Also delivers a punch to the tone without any coloring. The tonal range falls well within a 4 or 5 string electric bass as well. © 2018 Raezer’s Edge. All rights reserved.